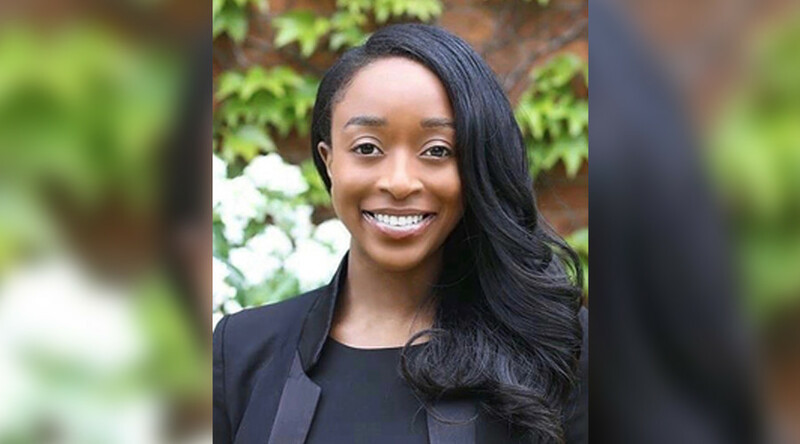 30-year-old lawyer and former Miss Jamaica-US Chaka Laguerre says that she was “brutalized” by police on her way to work. Dutch police were quick to respond and will file a complaint to the International Court of Justice, where Laguerre works. The lawyer described the incident in a Facebook post, access to which has now been restricted. Things could have ended there, but then a police car made a U-turn and parked in front of her, with two policemen starting to speak in Dutch, which the woman does not understand. Officers asked for her ID and told her she was under arrest. “I asked them why I was under arrest, and I told them that I did not travel with my US or UK passports but showed them my ICJ badge ID and explained that I am a lawyer working at the International Court of Justice. I also had my Dutch identity card that was issued to me from the Ministry of Foreign Affairs that gives me a status in this country,” Laguerre wrote, according to media reports. That did not satisfy the officers, however, who allegedly pushed the woman against the car and started “aggressively pulling on and bending” her arms. There was also a struggle in the car, and Laguerre cried as they went to the police station. “I am sharing my experience because I want people of color to know that we must continue to fight, not merely for our right to live as dignified human beings and our right to bodily integrity, but so our children can live in a society where they no longer have to feel hopeless and afraid. 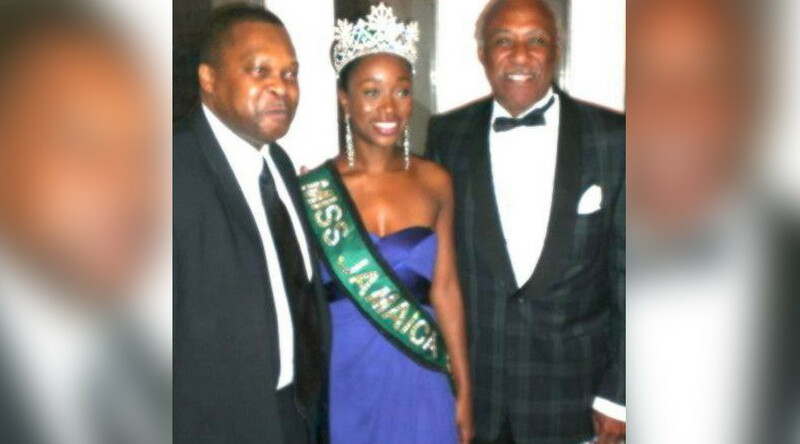 This is why I became a lawyer,” former Miss Jamaica-US Laguerre said. Following her Facebook post, the Dutch Police were quick to respond, issuing a statement expressing concern over Laguerre’s “dangerous traffic behavior.” She was eventually charged with not showing her identity documents when requested to do so, and not for the original offense. A complaint will be filed to the International Court of Justice against the woman. According to the police, Laguerre was fined for not a having her ID with her. Every person in the Netherlands is required to carry their ID with them starting from the age of 14. After failing to produce her ID, Laguerre reportedly “wanted to run away,” the statement added. Finally, the officers managed to put one handcuff on the woman, and that’s how she was taken to the police station. Police say that they have CCTV footage of the entire incident and that Laguerre was held for an hour and twenty minutes.